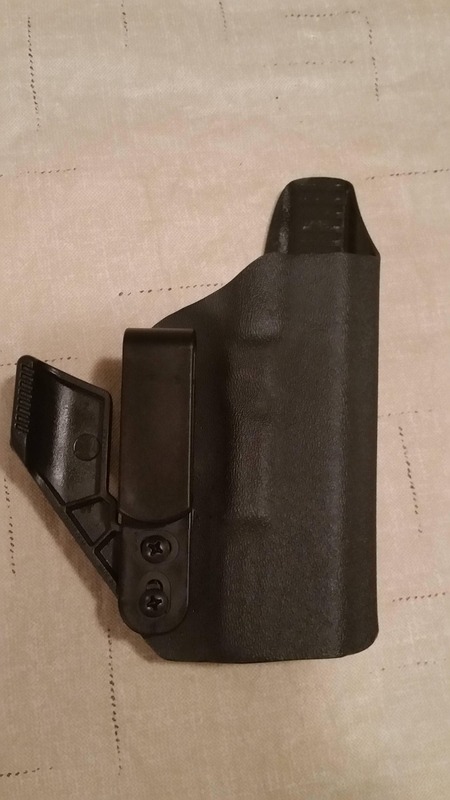 Here's the IWB holster you've been looking for! 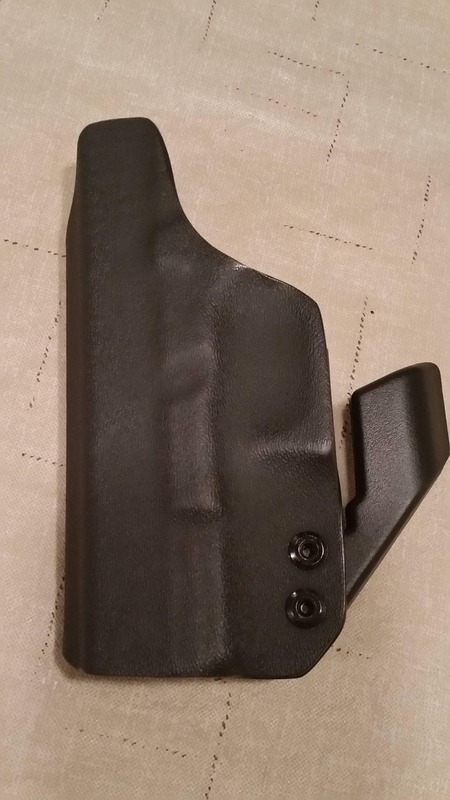 Our IWB is made of quality .08 thick kydex material, a 1 3/4" quick clip, a vanguard claw and a small profile. 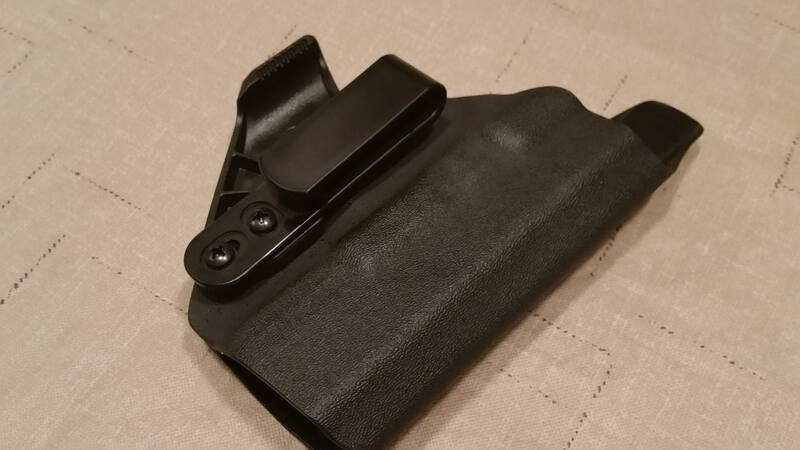 These holsters have adjustable retention and a belt clip that will allow you to adjust the cant of the holster to the way that you like to carry it. 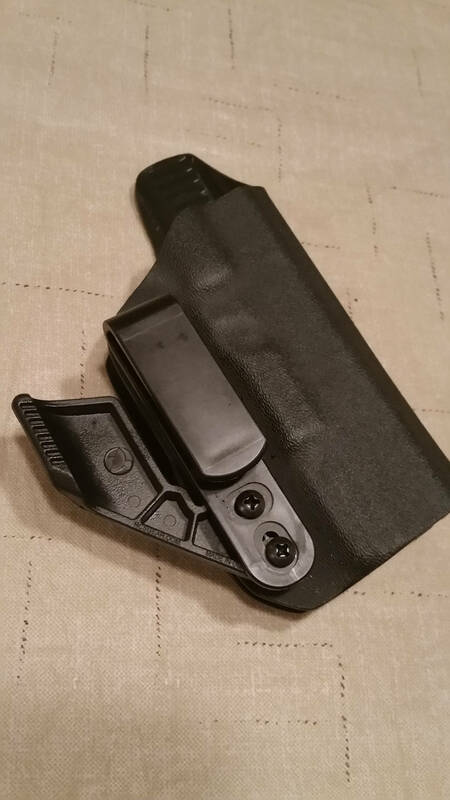 These holsters are very comfortable and have a great ability to be carried unnoticed. 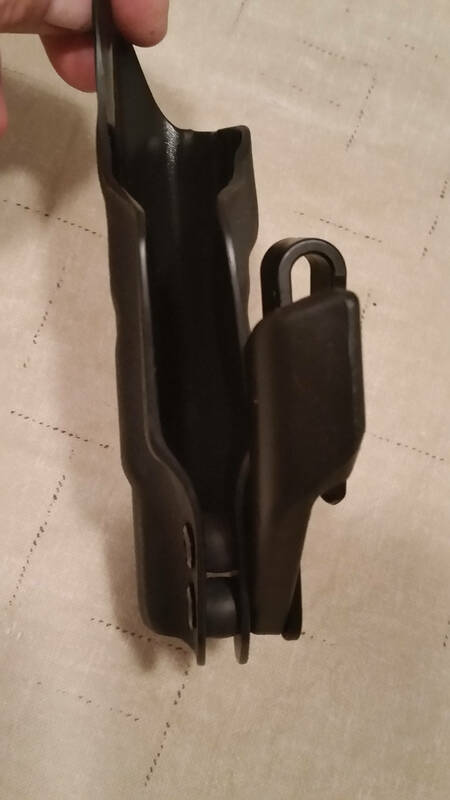 The Vanguard claw is made to create leverage for the grip of a pistol and assist in keeping it close to the body without disrupting the draw. You won't be disappointed with this one! Note - If you are left handed please let us know at checkout by using the note to seller.